I've been told several times that I should do a fitness podcast. Unfortunately, I've been too busy with running this website, shooting and editing the free workout videos and of course, being a fitness coach and personal trainer in Pasadena. Attending to my private clients and boot camp classes takes up a lot of time, but, I began to realize that I can probably help my clients, as well as readers of Fat X 101 even more, by doing the podcast. 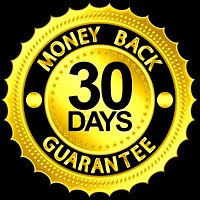 Obviously, not everyone has the time to come on the site, watch the workout videos, or read up on all the health, diet, and fitness tips that I post, but downloading a quick podcast that can be heard while sitting in traffic or on other down times can be a good alternative to digest valuable information. 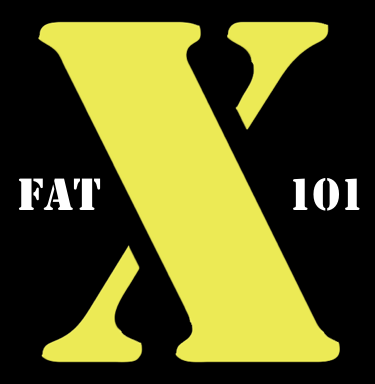 So, with all that being said, check out the first Fat X 101 podcast where I discuss two actionable tips to get you started on a fitness, health and fat burning (fat loss) journey. If you're a beginner, you can do them today, if you're more advanced, it will serve as a reminder of important things you should be doing everyday. Feel free to post any questions or comments. When possible, I will try to answer some of those questions either on a written post, or in the podcast. Keep in mind, I want to help you succeed. If you don't succeed, I don't succeed. Are you in the Pasadena area? Need a fitness coach (personal trainer) to get you on track with your health, fitness and fat loss? 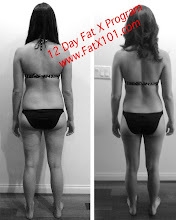 Contact me today and lets get the ball rolling on a great body for 2013!